Introducing the new long and forgiving PING G Alta 70 Hybrid with Turbulator technology, designed to add 4 more yards of carry distance to your game. 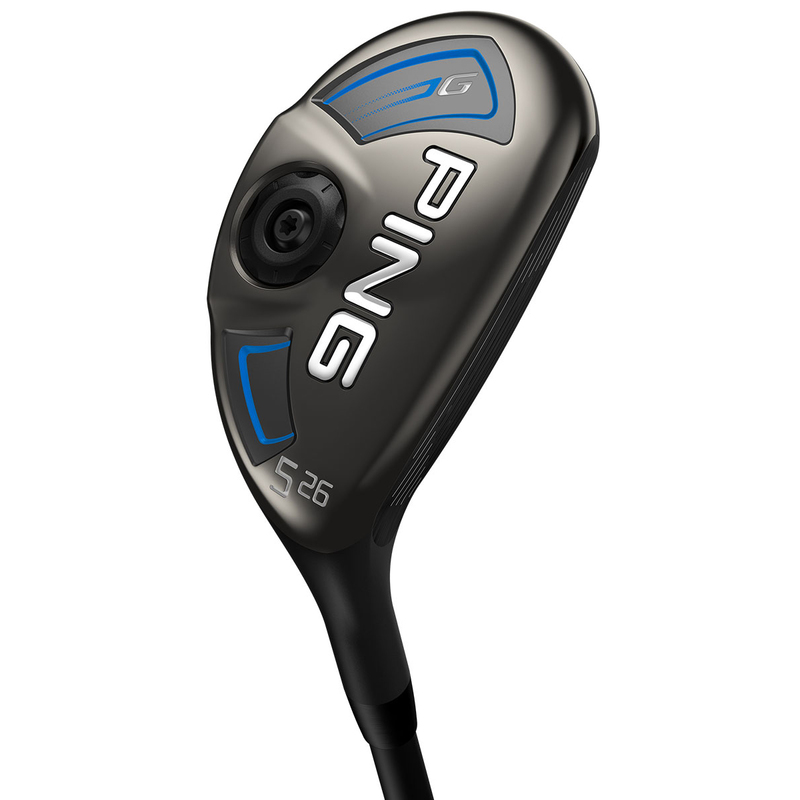 PING have developed the club head with a new hotter Variable Thickness Carpenter 455 Face for faster ball speeds across the face and longer distance. 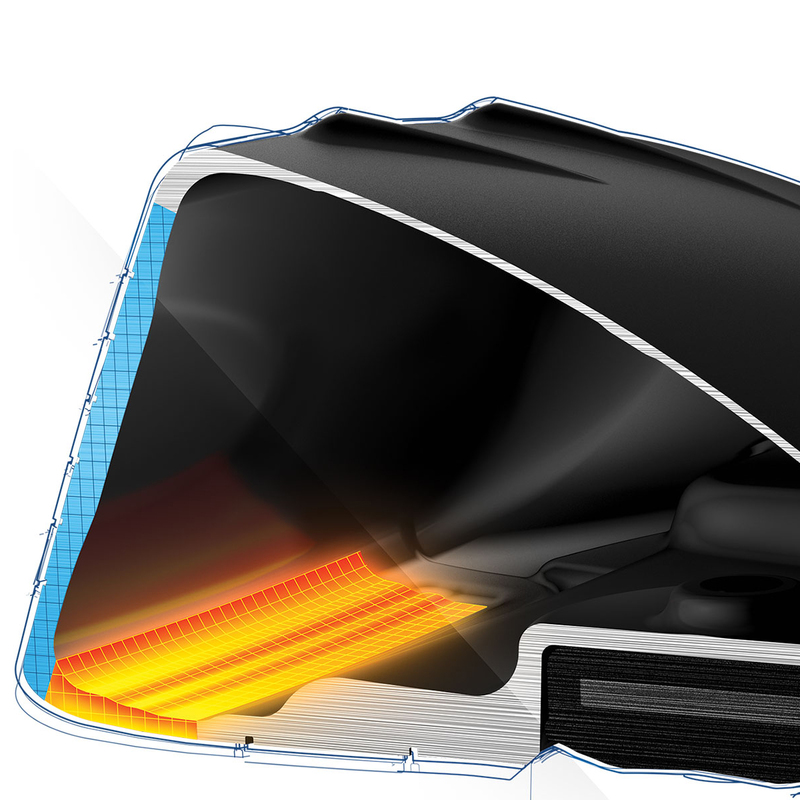 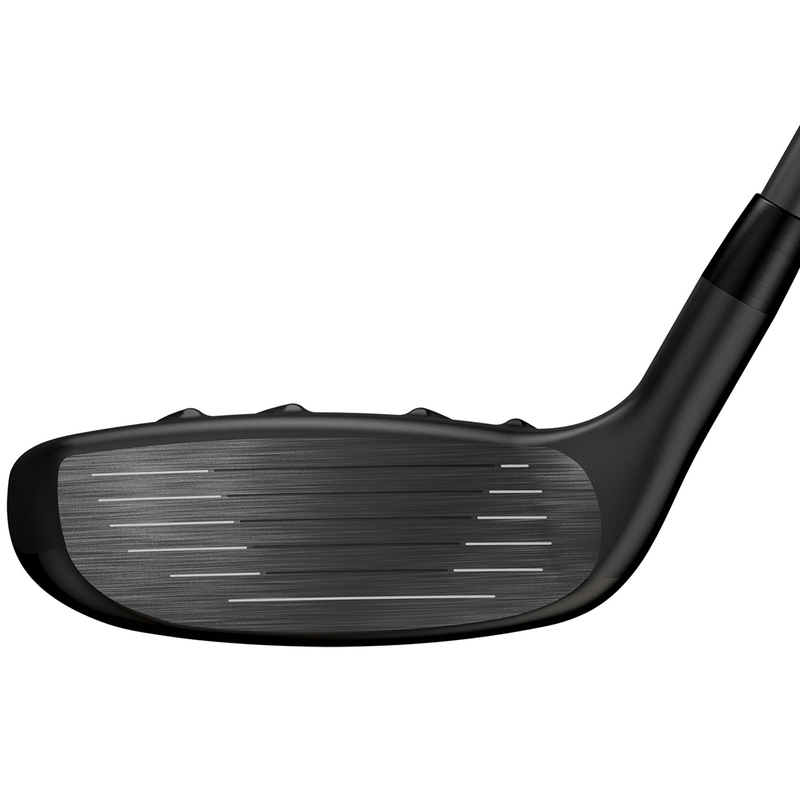 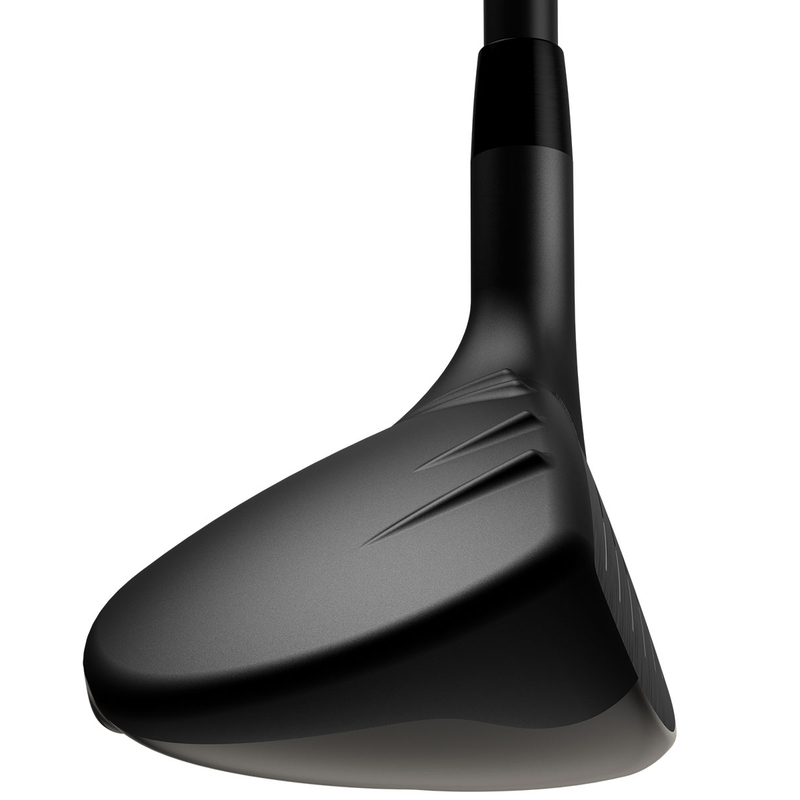 The Tiered Internal Sole engages bending across entire face for increased ball speeds and added distance. 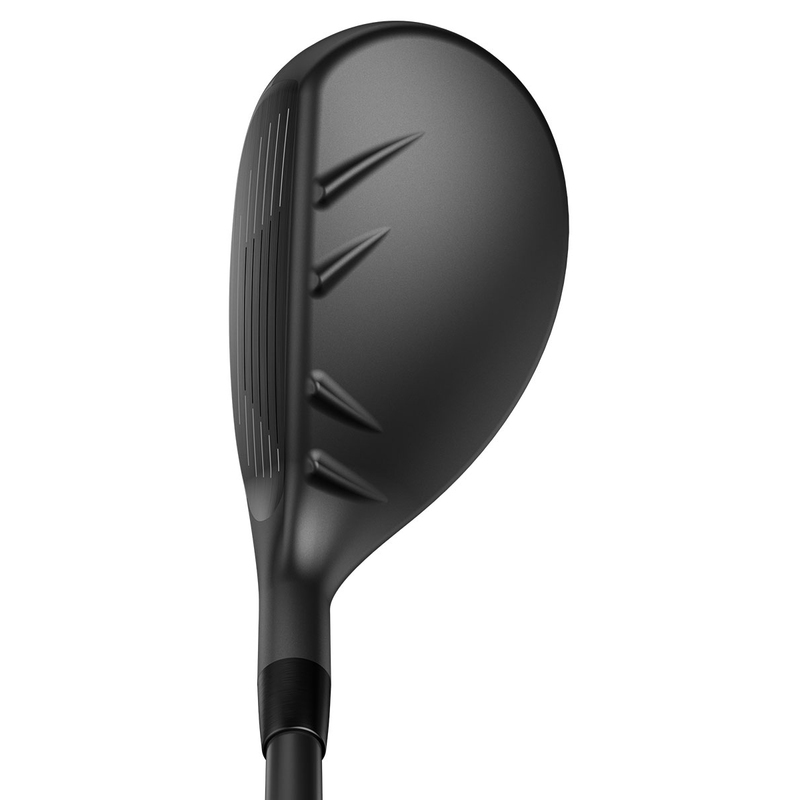 Crown turbulators on the club head help to generate greater clubhead speeds and ball velocity for consistent long shots that find the fairway. This technology also helps to assist with alignment, to frame the ball, and inspire confidence at address position. 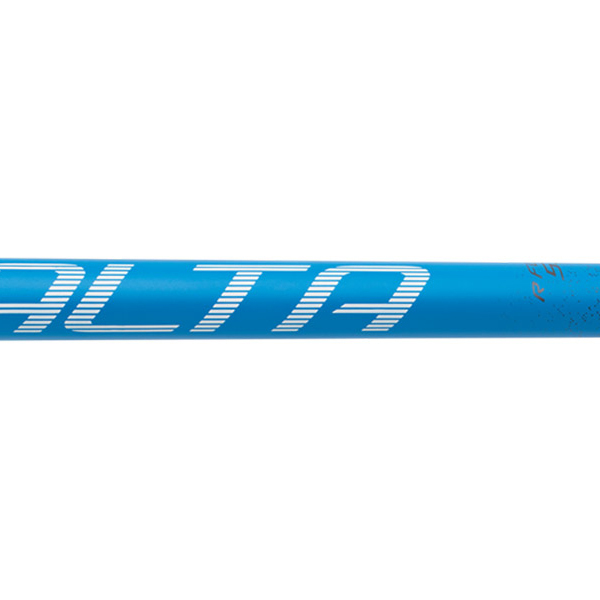 The PING Alta 70 graphite shaft has a high-balance point, to provide more energy, momentum and inertia to help promote longer straighter shots. 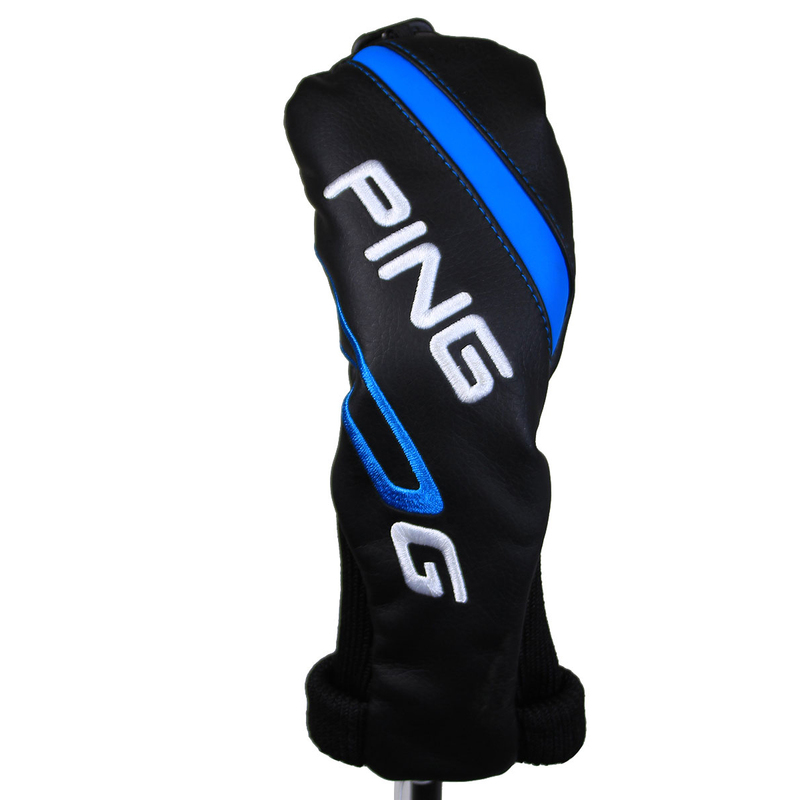 The club comes with matching head cover to ensure your club is safe and protected. 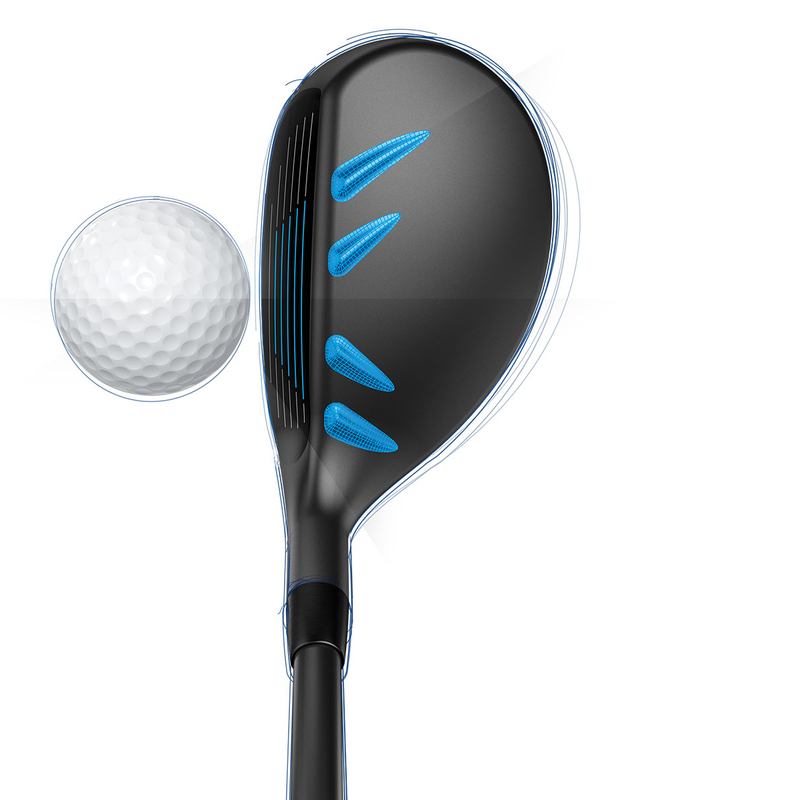 The G Alta 70 hybrid comes complete with a matching head cover.